Wait — there’s more! 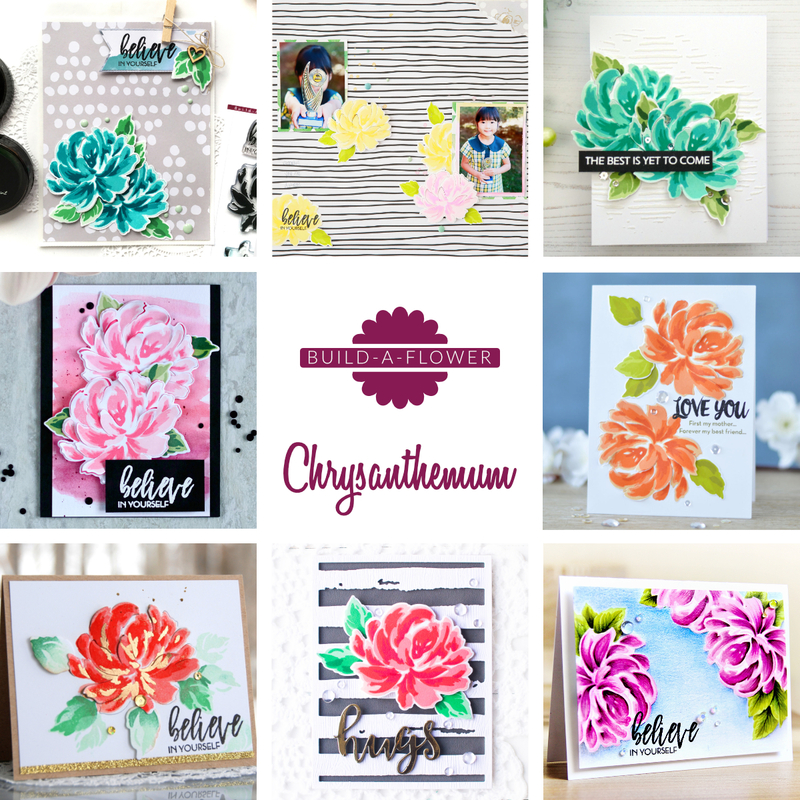 We have also announced three winners over at the Scrapbook Blog! Head over there to check if you’re one of them. There are some beautiful cards above. I love the idea where the squares are cut out on the top of the page. I may have to case that idea. 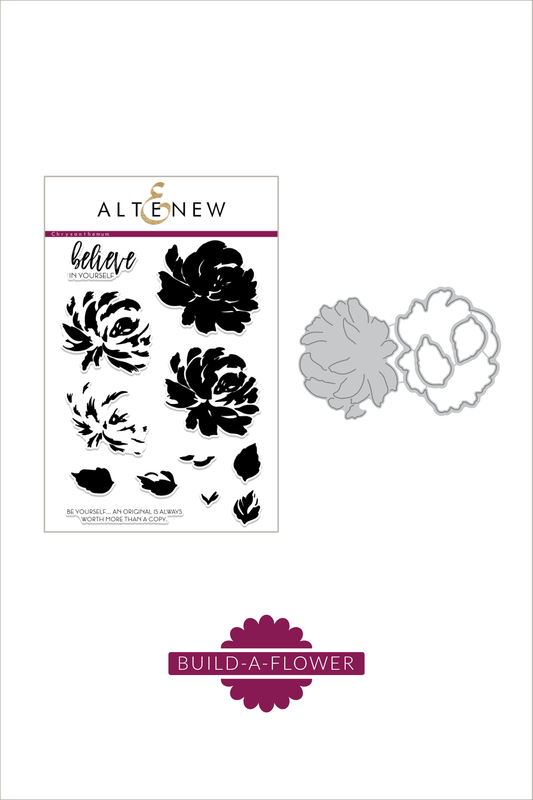 All your flower stamps and dies are so beautiful – you make it very difficult to choose. Love all the inspiration cards your designers create for us – thanks as always Altenew.